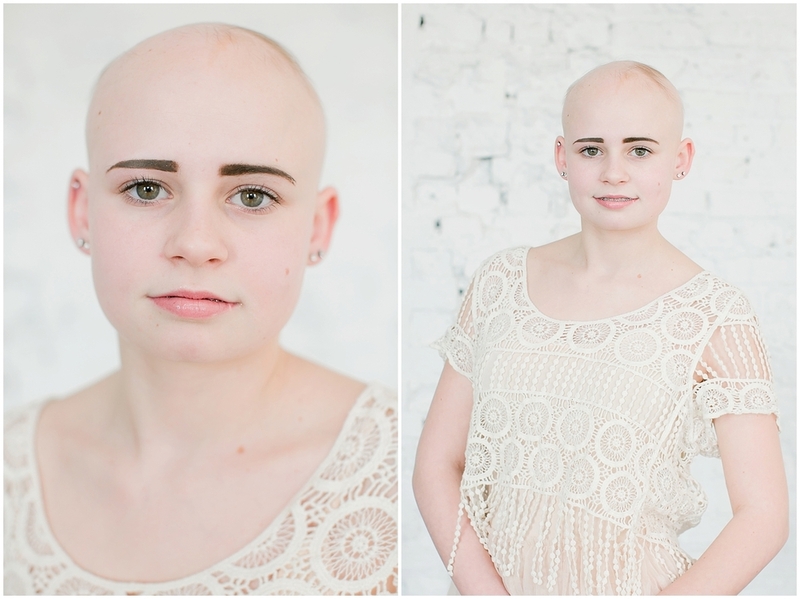 Please share your story: My name is Katie Duh and I have Alopecia. I was born like any other normal, healthy baby. About six months into my life, my hair began to fall out in chunks. My parents noticed my eyelashes and eyebrows were falling out as well. Worrying about my heath, they took me to the doctor where I was referred to a dermatologist. From that point I would now have to live my life with an unpredictable disease called Alopecia. As I grew up I was completely bald from head to toe for a little over a year. In the summers my hair would grow back a little and then fall out again in the winter. At an early age, I joined gymnastics and my friends never noticed anything bad about me. As I entered elementary school I still made friends easily and was never picked on because of my hair. I learned to ignore the constant stares from unknowing people and answer any questions people might have. Multiple people throughout my life have asked me if I was "sick", I didn't mind though because it was easy to assume I was because of my shiny bald head. Next stop was middle school, I was nervous because I entered with very few friends and I knew that my story would have to be told over and over again to the new kids. It didn't stop me from meeting new friends and joining sports. I am now in seventh grade with many dear friends that are special to me and encourage me to be who I am every single day. How has your story shaped you into who you are today? : I am a very strong, confident young lady due to the positive vibes from my friends and family. They help me to recognize my natural beauty and to not beafraid to show people who I really am. What compelled you to share your story? : I think I would be a great roll model to girls with or without this disease because I proved that nothing can stop me from being who I am. 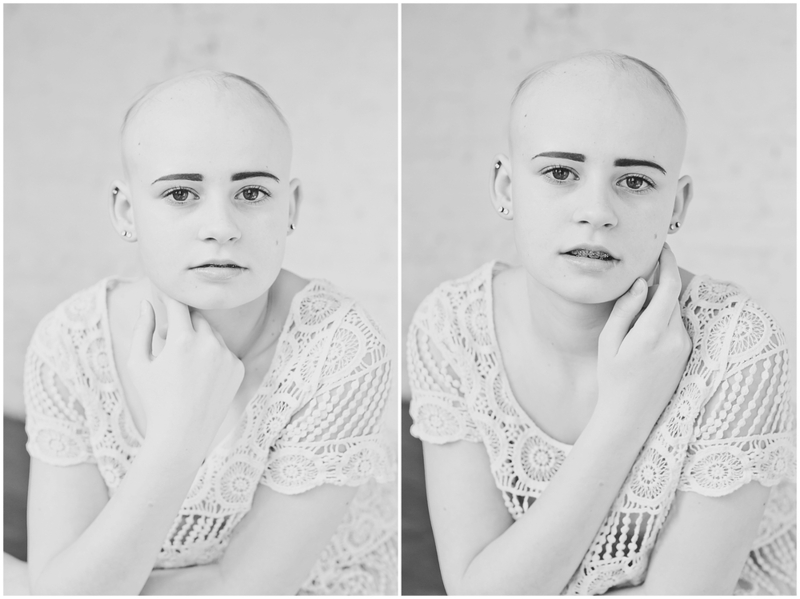 I show that even the lack of hair should not stop anyone from showing their confidence and sharing their story. What encouraging words would you give to someone who shares a similar story? : I would say are you could either feel really bad about your insecurity and hide yourself from the world, or you could go out and show everyone who you really are and shine.